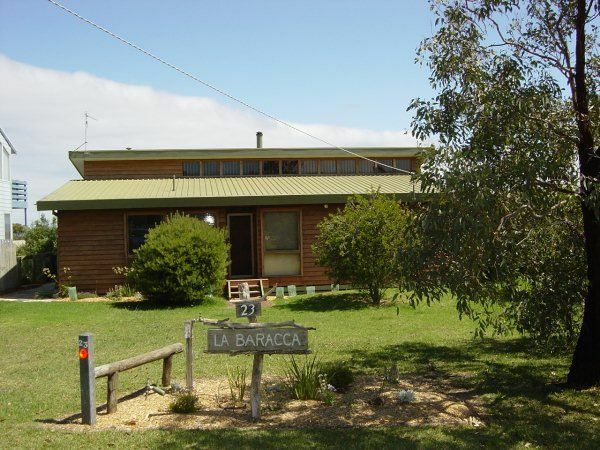 La Baracca is Italian for ‘The Shack’. 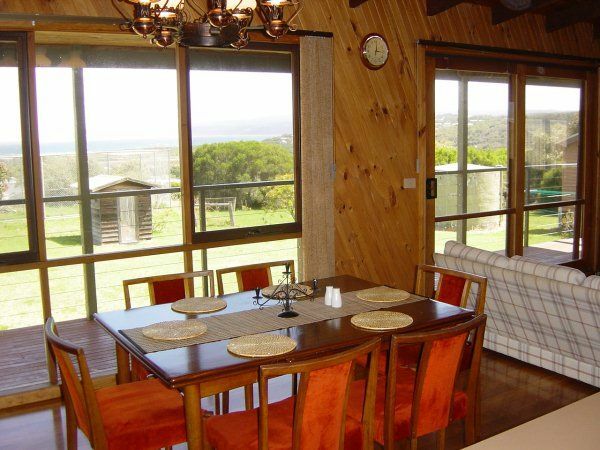 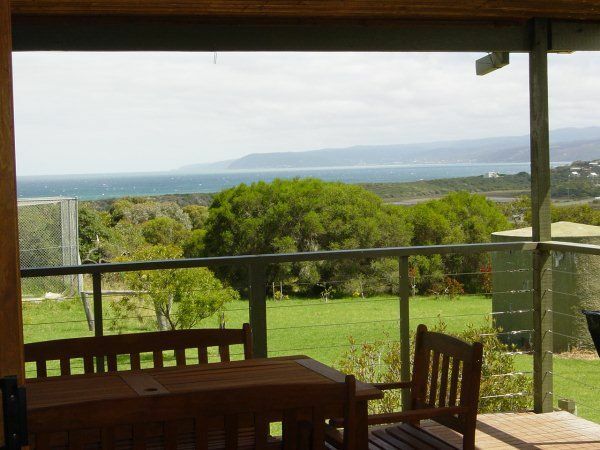 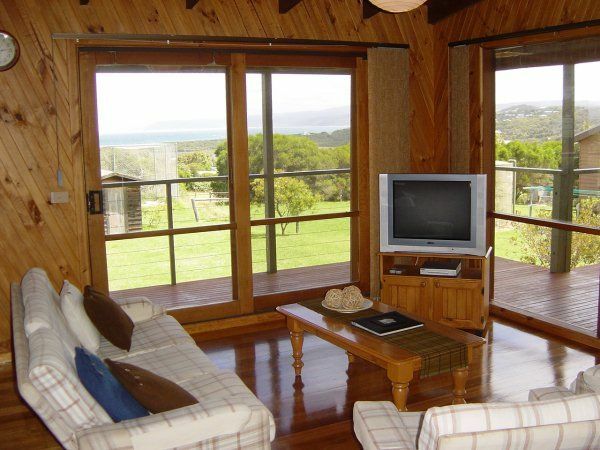 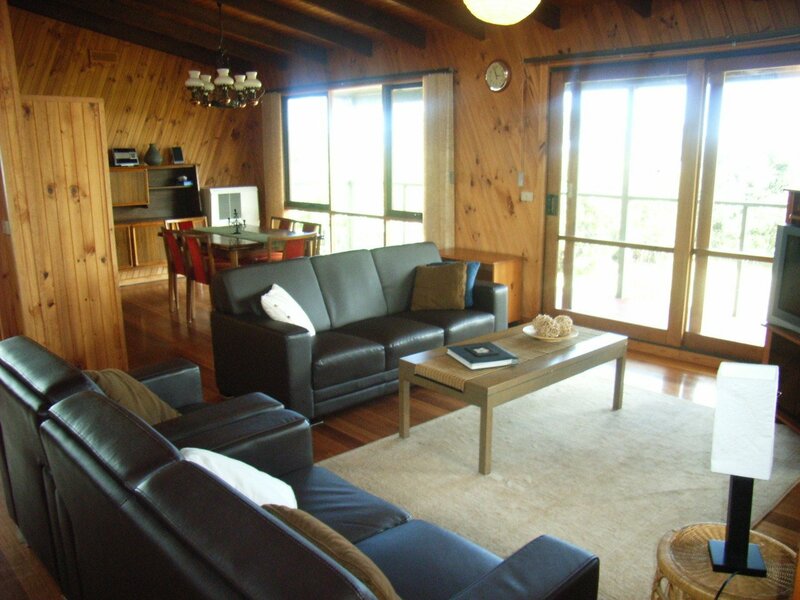 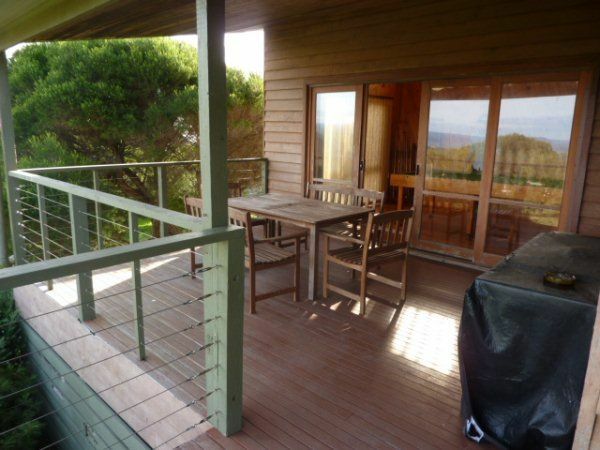 La Baracca offers fabulous views across the ocean and coastline to Lorne. 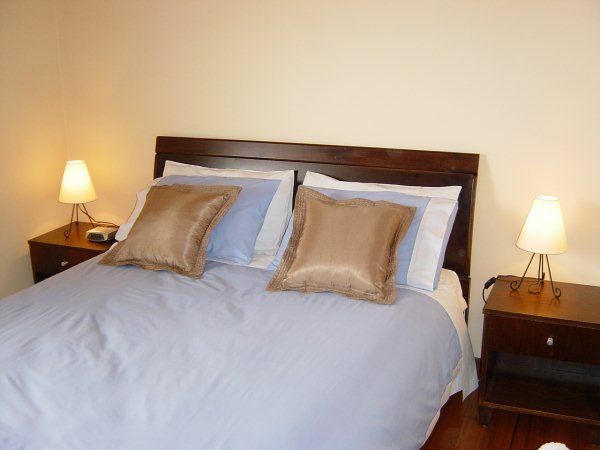 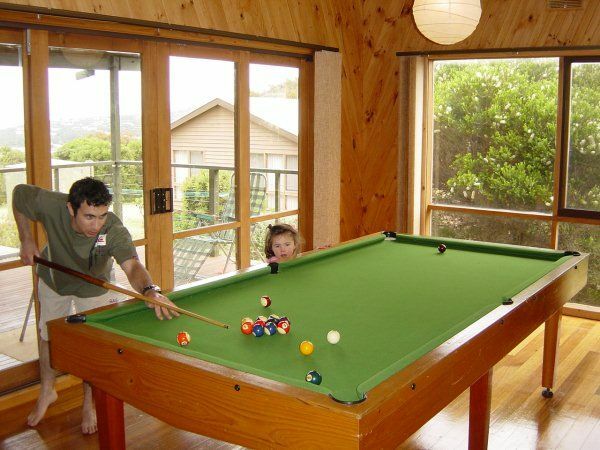 It is ideal for families or groups, with a pool table and open plan living, dining and kitchen area, and is also within walking distance from shops, the pub, galleries and the beach. 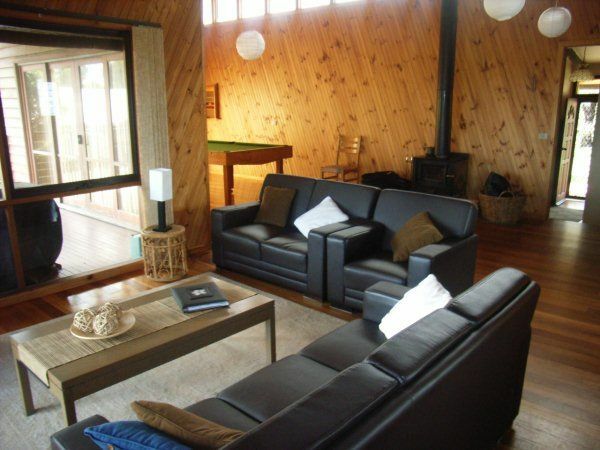 La Baracca can sleep up to nine people in three bedrooms with two queen size beds and two sets of bunk beds with a double on the bottom of one of the bunks.